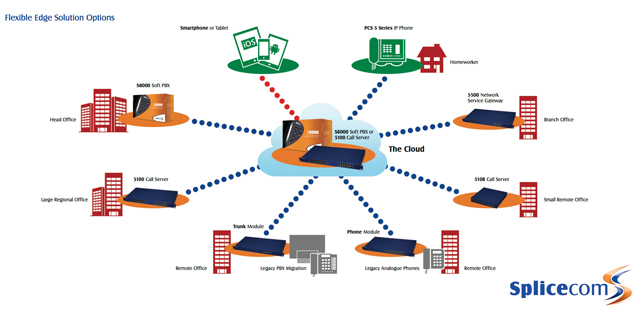 Combining a soft/virtual PBX in the cloud with flexible edge solutions –survivable on-site gateways, smaller soft/hard/virtual PBXs and legacy connectivity options for existing analogue phones and non-IP enabled phone systems - allows a single unified business-wide phone solution to be constructed across multiple sites, connecting office, mobile and home based employees on equal terms. 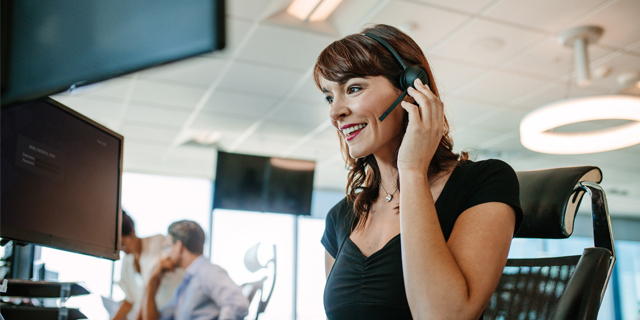 “Our unique hybrid approach provides total business continuity in the event of the primary system or IP trunks between sites failing, offering full call processing with local PSTN call break-out, over ISDN or SIP, for every site,” continues Hayman. A hybrid architecture requires all system components, be they implemented in software, hardware or as a virtual service and wherever they may be located, in the cloud or at the edge on the customer premises, to run the same telephony Operating System (OS). Only when this has been achieved can a single truly unified hybrid system be achieved. Trying to combine Cloud/Hosted PBXs with customer premise solutions from different sources just won’t cut it. “We’re unique in our ability to deliver a pure Hybrid architecture because we’ve migrated our field proven Maximiser OS to the cloud, as opposed to purchasing an existing system to meet this need. Because all of our products have been designed in house by the same development team, we can deploy the same operating system across all of our PBX solutions, be they soft, hard or virtual, wherever the may be deployed – on the customer premise, in the cloud or hosted. This ability to deploy Maximiser OS “everywhere” means that not only can soft, hard and virtual PBXs – and gateways - be mixed and matched, as multi-site requirements dictate, to form a single totally integrated business telephone system, but architectures can too. 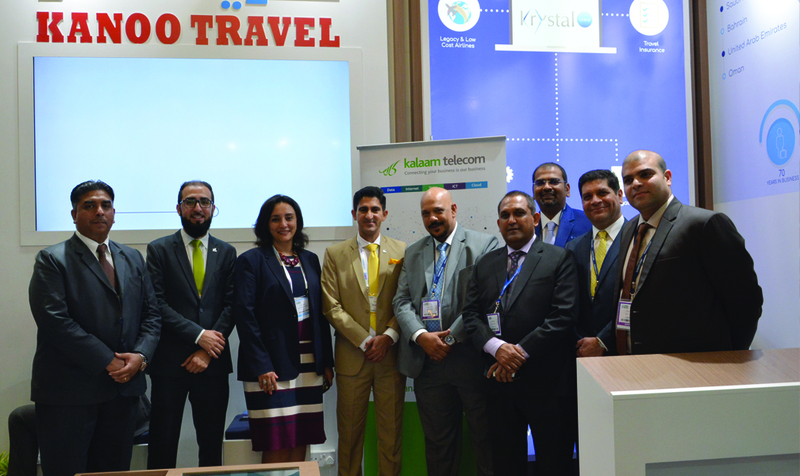 This has allowed us to deliver the first true Hybrid solution, combining the strengths of both our on-site Customer Premise and Cloud/Hosted solutions,” states Hayman. 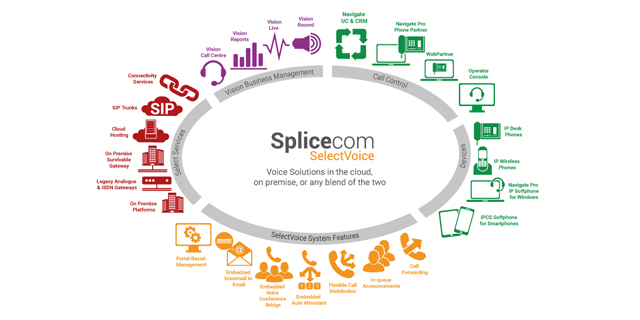 A Maximiser OS based Hybrid Solution allows SpliceCom customers’ to utilise IP trunking routed to their own virtual or cloud PBX. Typically the machine running this virtual service would be in a high reliability/high availability state, with dual servers, multiple disk drives, replicated infrastructure and trunks, etc. 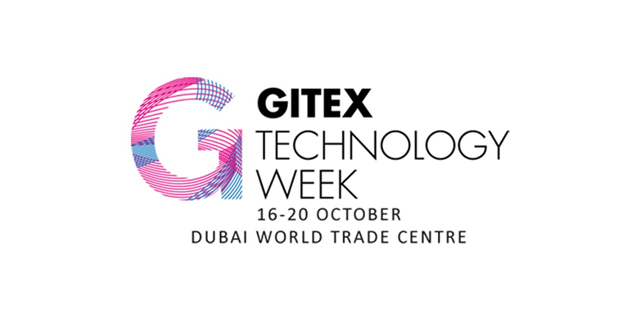 allowing fault tolerance, far in excess of that expected from a traditional IP PBX and associated services to be achieved. 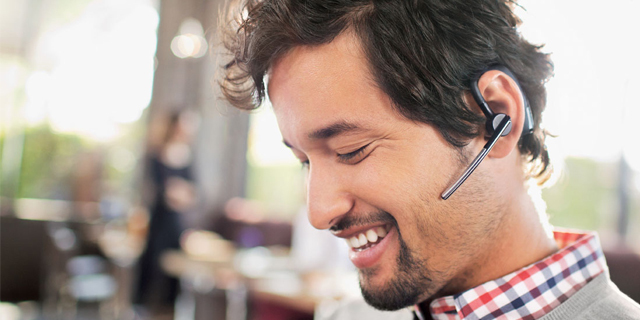 The IP handsets deployed in very small offices or for homeworkers are networked directly to the Cloud based PBX. For larger sites, where higher availability is required, SpliceCom’s 5500 NSG modules are deployed to run as survivable gateways and linked to the Cloud based PBX via IP trunks. These gateways provide local call break-out to ISDN and/or SIP services, handle on-site voice processing and call recording tasks and deliver complete, fully featured survivability in the event of the primary IP link to the Cloud PBX failing. 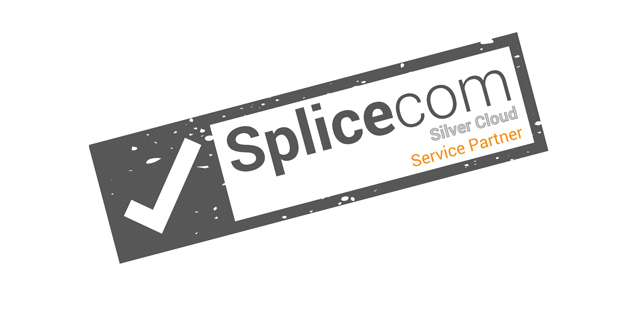 SpliceCom’s comprehensive range of Flexible Edge Solutions (FES) means that the S8000 Soft PBX family and 5108 and 5100 Hard PBXs can also fulfil this role. 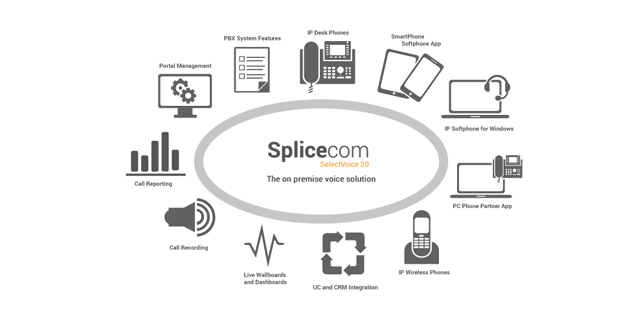 Analogue phone gateways allow legacy handsets to be connected – and then energised through their use in conjunction with SpliceCom’s Navigate Phone Partner app, allowing employees to access all of the features of SpliceCom’s PCS IP Phones. 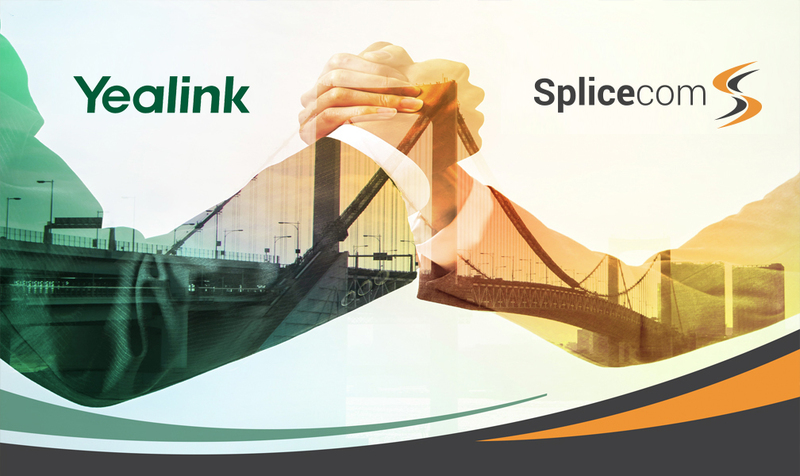 Finally, even existing PBXs can also be catered for using SpliceCom’s trunk gateways to provide ISDN or DPNSS connectivity. This allows these legacy enterprise systems to remain integral to your overall communication system, with each site being migrated to full IP operation at your own pace, as business needs and budget dictate. 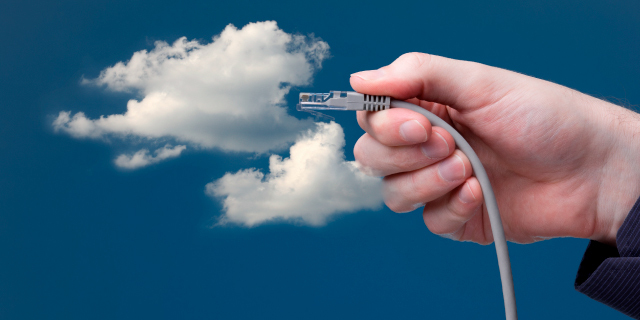 “Many mult-site organisations are discovering that the blending of cloud/hosted and on-premise telephony gives them the peace of mind and efficiency of service delivery that just can’t be achieved by either of the traditional architectures on their own. At the end of day it’s all about widening customer choice and helping them meet their requirements in the most cost-effective way,” concludes Hayman.